Lush Fab Glam Inspired Lifestyle For The Modern Woman: ﻿Mac Cosmetic's Colorful Spring 2012 Collection! 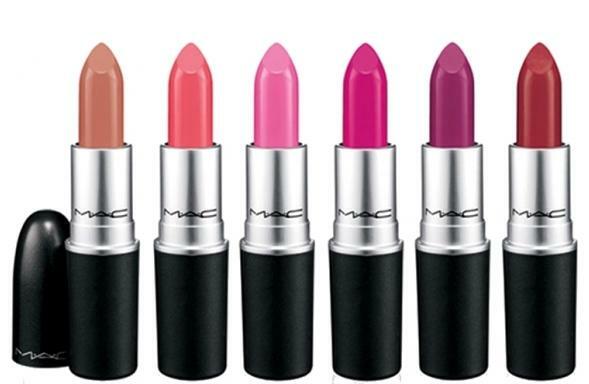 ﻿Mac Cosmetic's Colorful Spring 2012 Collection! 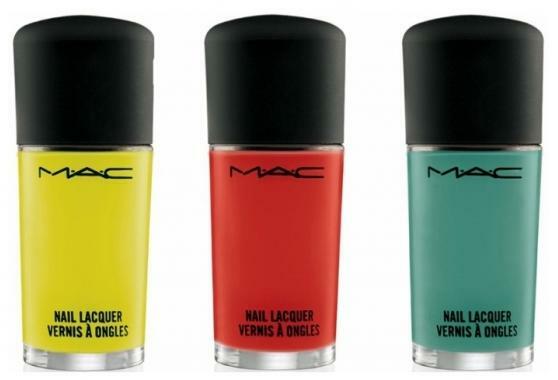 Spring is quite a few weeks away but we've got a spring in our steps since Mac cosmetics released the photos for their Spring 2012 Collection. 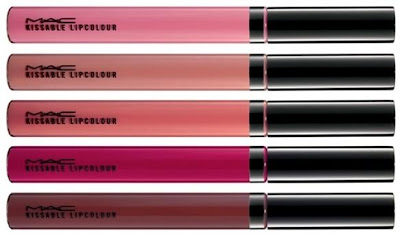 The 1950's inspired Shop Shop Shop Cook Cook Cook collection features the brightest colors like orange blush, yellow eye shadow and pepto-pink lipstick. 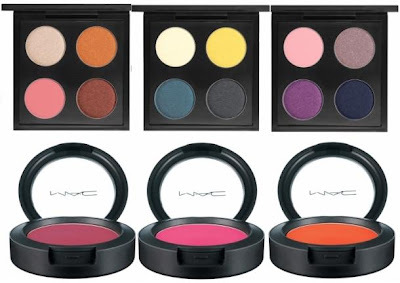 Compact Eye Shadow Quads $38 and Creme Blend Blush $20. 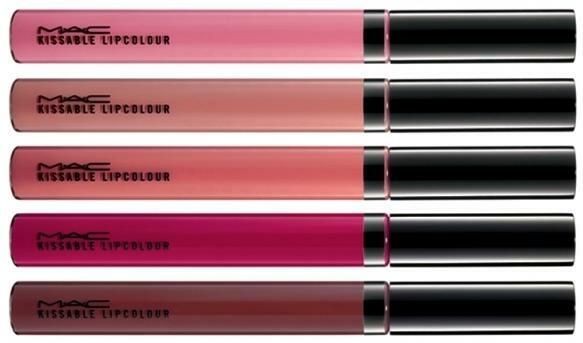 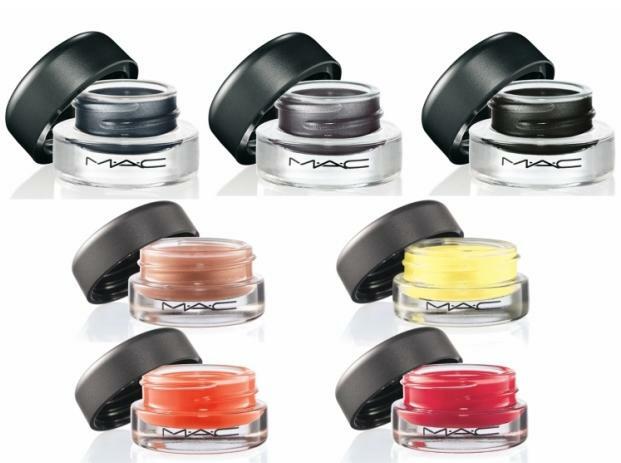 Are you a fan of Mac Cosmetics and which items from their Spring 2012 Collection would you love to own? Leave a comment below. 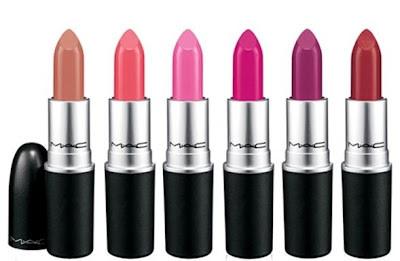 Used their products for years its the best.